Pizza lovers in Naples enjoyed free pizza dished out by pizzerias Thursday to celebrate the inclusion of pizzaiuolo, their traditional pizza making technique onto the United Nation’s list of intangible heritage, granting Neapolitan pizza world heritage status. Two million people signed a petition in support of pizzaiuolo’s demand to be recognized. They argued that the practice of twirling the dough before the pizza is baked in a wood-fired brick oven; along with the traditional songs, stories and gestures that connect the pizza makers and diners in Neapolitan neighborhoods was part of a unique cultural and gastronomic tradition. Master pizza maker Enzo Coccia who runs a world-renowned pizza academy as well as two pizza restaurants in Naples told Olive Oil Times, “It is an important thing, because the art of pizzaiuolo represents identity of people, our tradition and territory. It’s a prize for all people that during these years have done something for this job and for the world of Pizza Neapolitan. 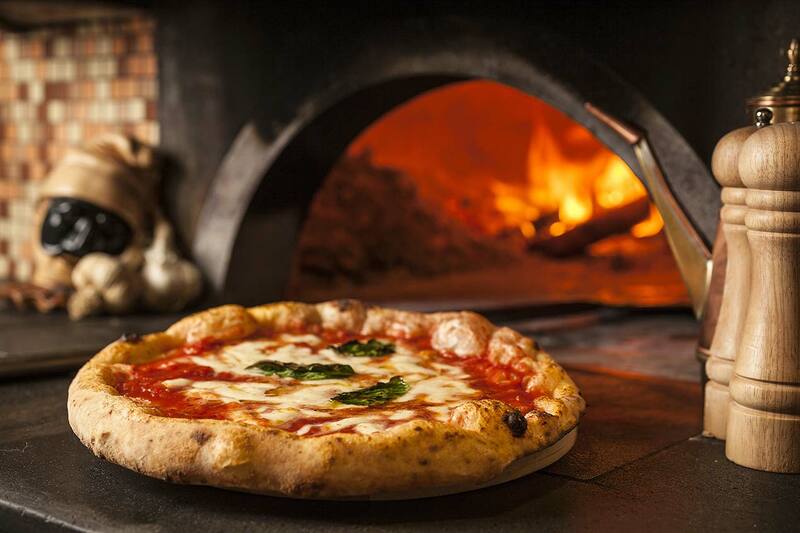 In 2010 that Neapolitan pizza was also granted EU “Traditional Speciality Guaranteed” status. There are just two classic versions of the traditional Neapolitan pizza; the Margherita which is topped with tomato, mozzarella, oil and basil, and the Marinara, topped with tomato, garlic, oregano and olive oil. Thirty-three other traditions also fought for a UNESCO listing at the twelfth session held on Jeju Island, South Korea in December. The intangible heritage list was set up in 2003 and includes over 350 traditions and foodstuffs. In 2013 the Mediterranean Diet was added to the UNESCO list which also includes Turkish olive oil wrestling. The main aim of the UNESCO list is to raise awareness of traditions from around the world although in some cases financial and other support is provided for endangered traditions. 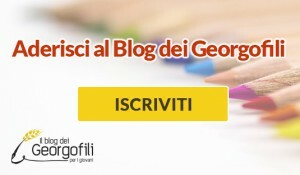 L’Accademia dei Georgofili, fondata a Firenze nel 1753, è la più antica accademia del mondo che si occupa di agricoltura e di tutto quanto ruota intorno al settore primario. Opera nell’interesse pubblico, come dice il suo motto “Prosperitati Publicae Augendae”.